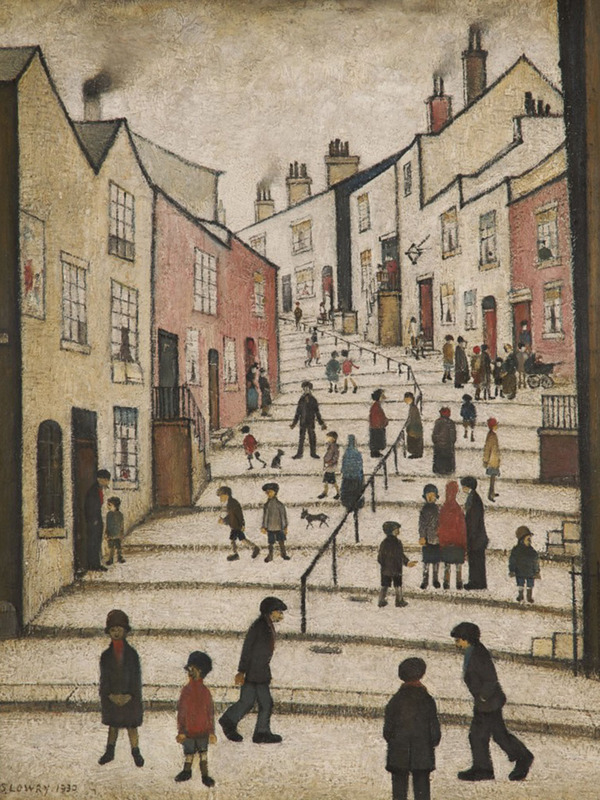 Located on Hillgate, Stockport, Crowther Street became the subject for one of the world’s most famous artists L S Lowry in the 1930’s when he painted “A Street in Stockport”. 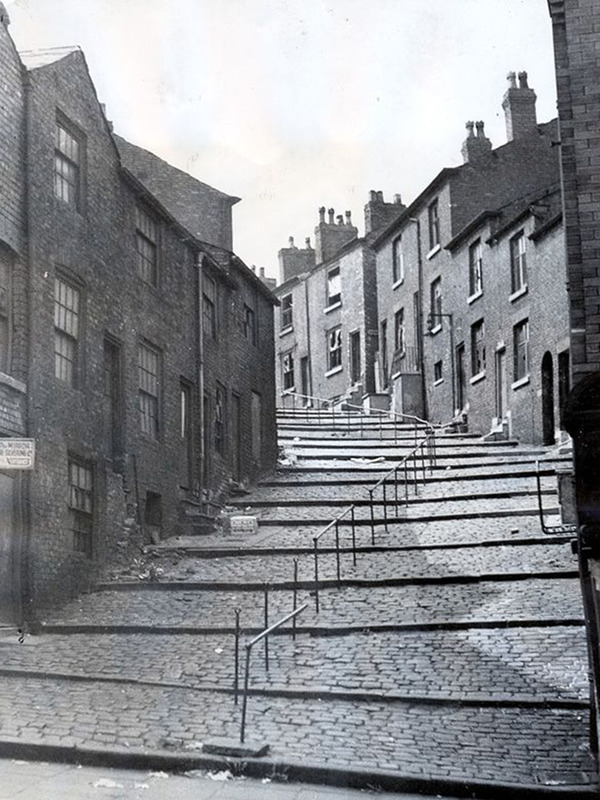 The street became very run down in the 1960s and was demolished as part of slum clearance. 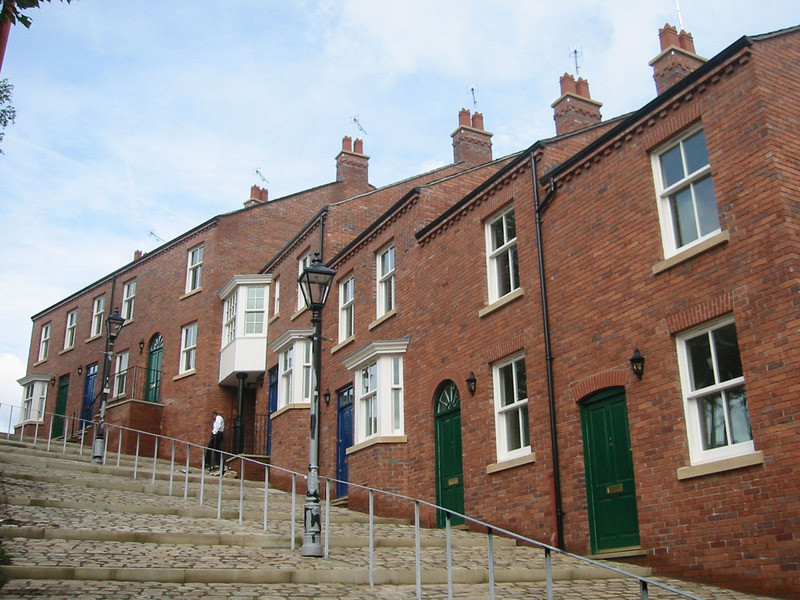 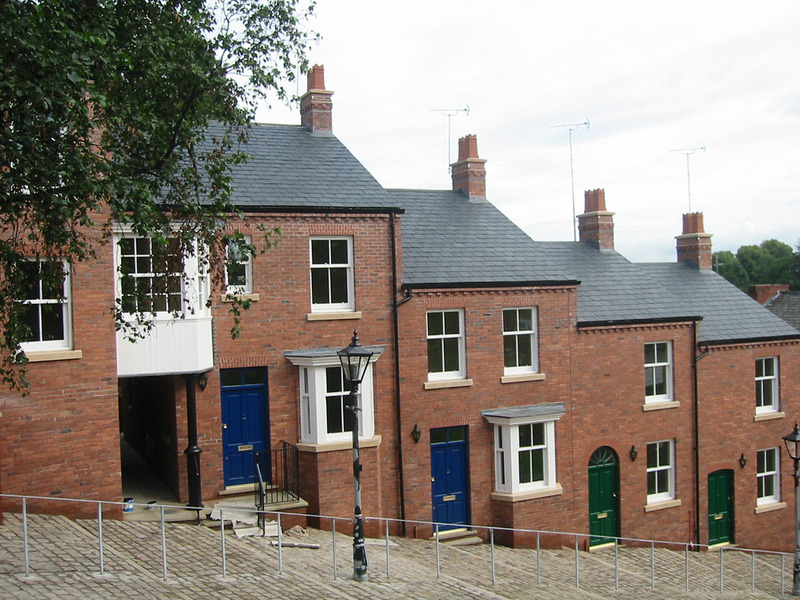 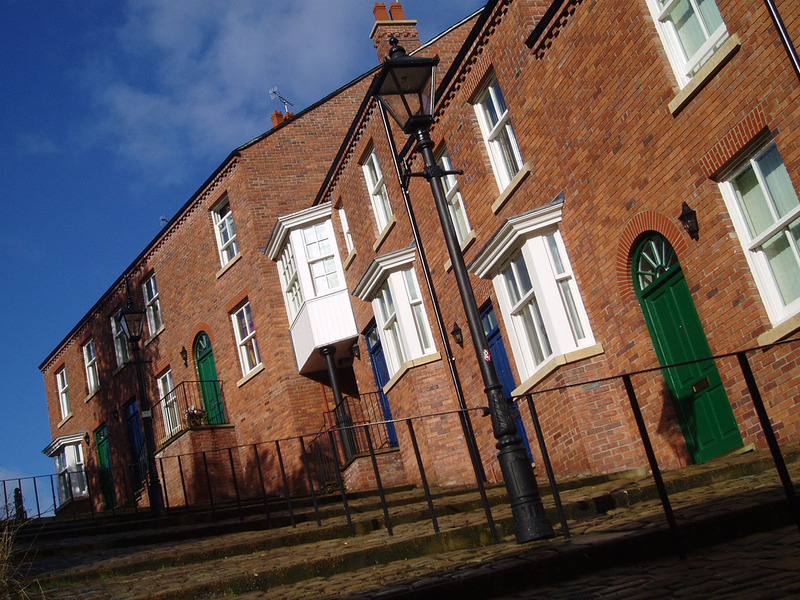 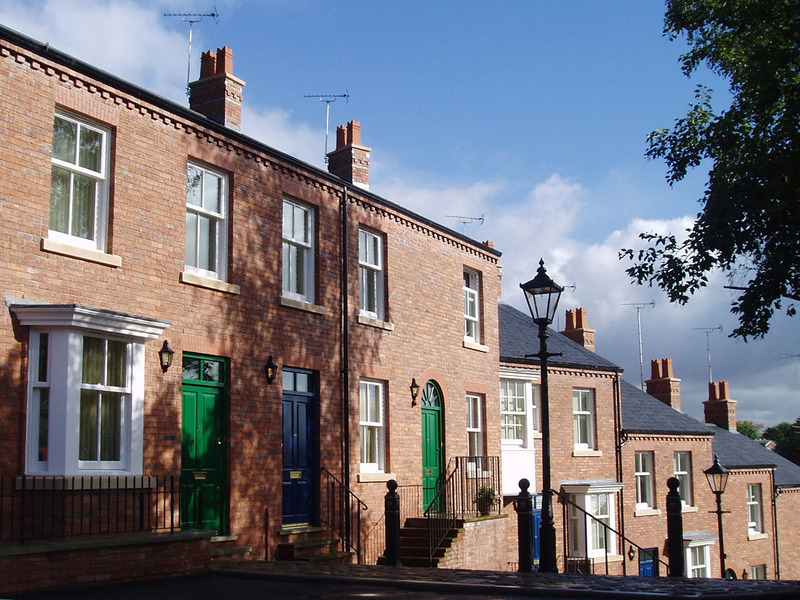 Johnnie Johnson Housing appointed Bowker Sadler to successfully restore the houses on the right-hand side of the street in a heritage style’.